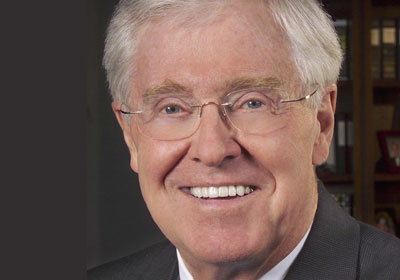 Libertarian billionaire scion of the Koch empire. Mercatus Center Koch-powered deregulatory think tank. Fred C Koch Founder of the conservative Koch Industries empire. Scott Pruitt, Trump's Nominee to Lead the E.P.A.